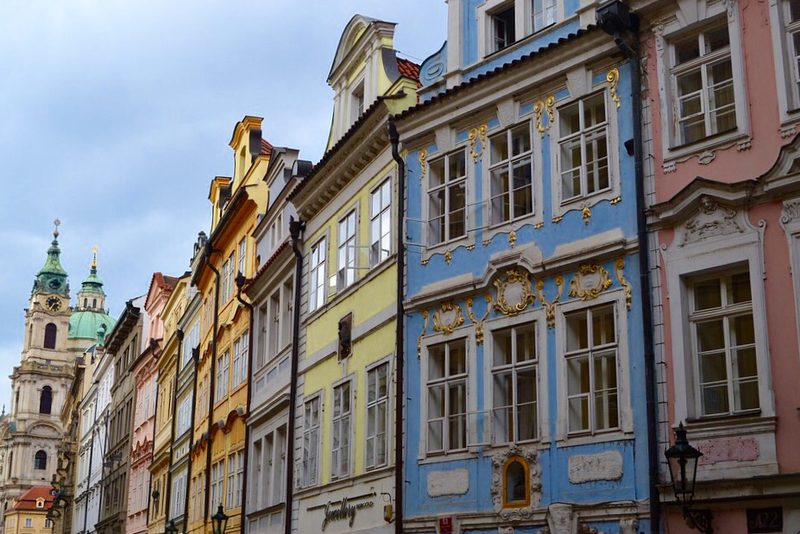 Prague's Lesser Quarter, or Mala Strana, is one of the most beautiful Baroque preserves in Europe. Filled with gardens and palaces, it is one of the most picturesque areas of Prague. 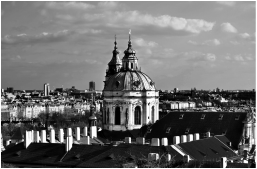 My Mala Strana tour follows Mozart's footsteps through this princely neighborhood. Get lost in time as we make our way through its winding streets and lanes! 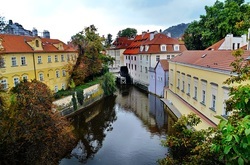 This man-made stream runs through Mala Strana & still features 14th-century water wheels. 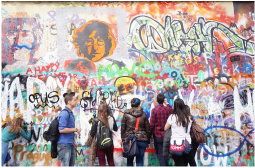 This site of protest leading up to the fall of the communist regime is one of Prague's most colorful. This 18th-century Baroque masterpiece features a stunning interior.